Some photographs are worth a thousand words. 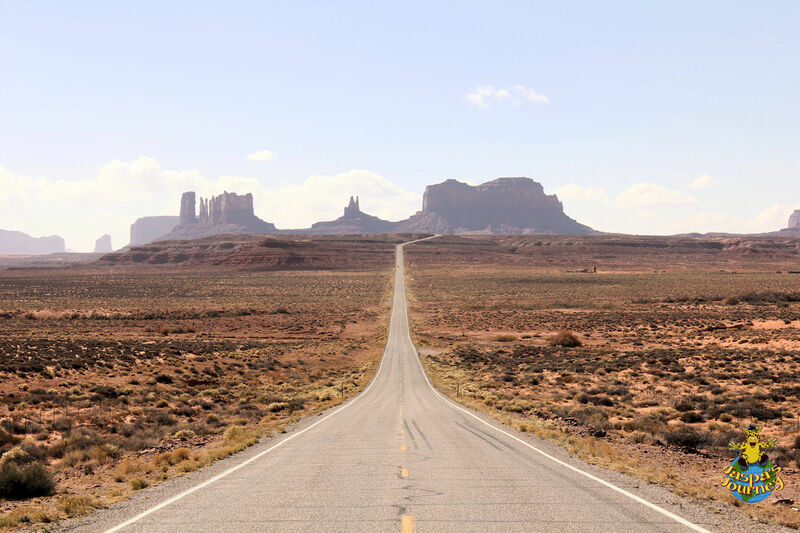 Here the classic lines of Highway 163 in Utah converge at the breathtaking Monument Valley. This post was inspired by the photo theme of Lines from Cheri of The Daily Post. 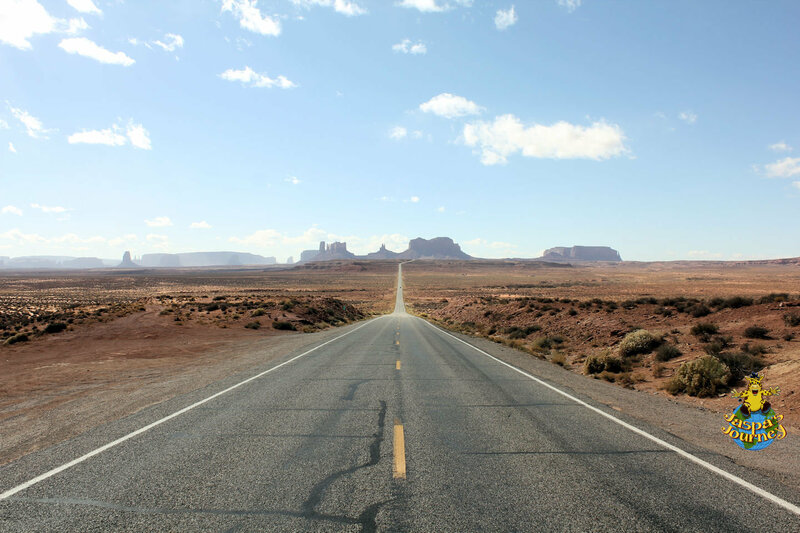 This entry was posted in Adventure, Environment, Photography, Travel, USA and tagged Monument Valley, Roadtrip, Utah. Bookmark the permalink. I love the wide open road! I like how the road turns right in the distance on the second picture. I love the way the road seems to go on forever. Monument Valley is a beautiful place.